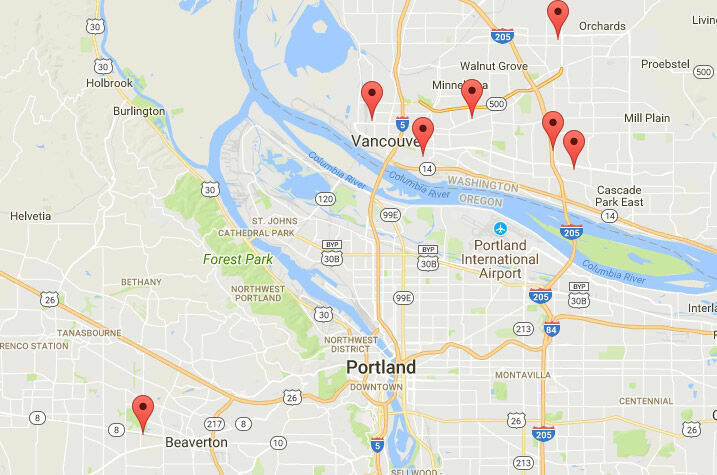 With 7 locations to serve you in the greater Vancouver and Portland areas, for over 27 years, we have been proud to offer clean, convenient, secure and state-of-the-art storage in a neighborhood near you. 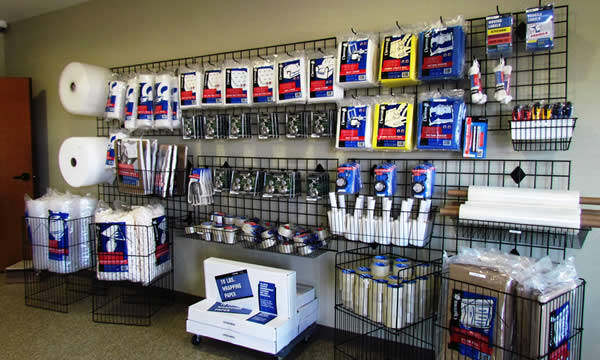 Check out our Locations page - THEN, come by TODAY for your own ultimate storage experience! Our storage locations offer features such as heated, climate and non-climate controlled units, video monitoring, and controlled access. Many units are also available with alarms. We offer online bill paying, month-to-month leases, and a full showroom of boxes/moving and packaging supplies. Free Move-in Trucks and Penske Truck Rentals are also available. Regardless of the amount of space you require, we have the right size and features to suit your needs. Call or visit one of our 7 self storage locations today and speak with our professional storage counselors for your own storage-made-easy experience. Furry Friends strives to help cats in the Vancouver-Portland Metropolitan and surrounding area receive the medical services and companionship they need. Their mission is to rescue abused, abandoned or otherwise homeless cats and house them in a safe, healthy and socialized environment until we find new “forever homes” for them.